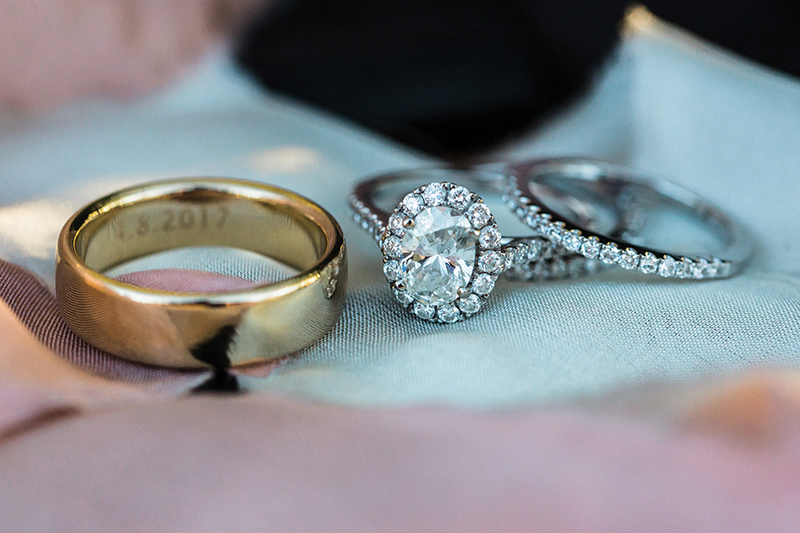 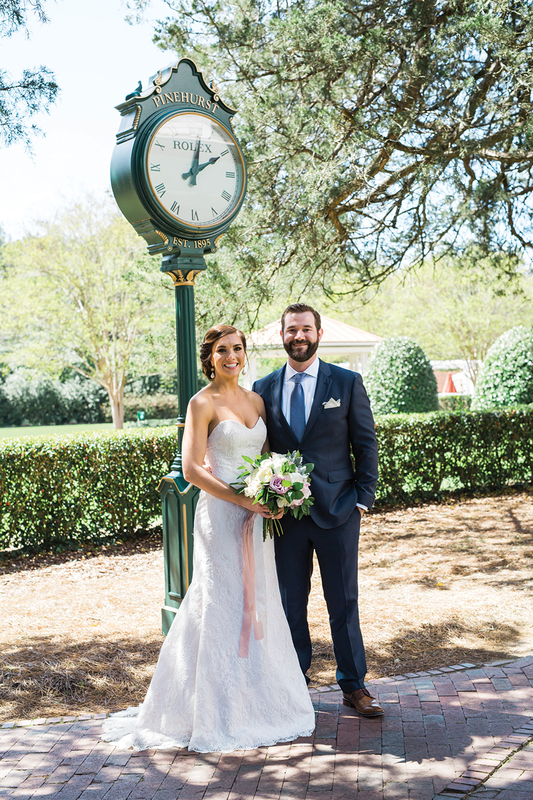 The idea of a destination wedding was tossed aside when Jennifer and Andrew Ervin realized having all the family present, including the bride’s 91-year-old grandfather, was more important. 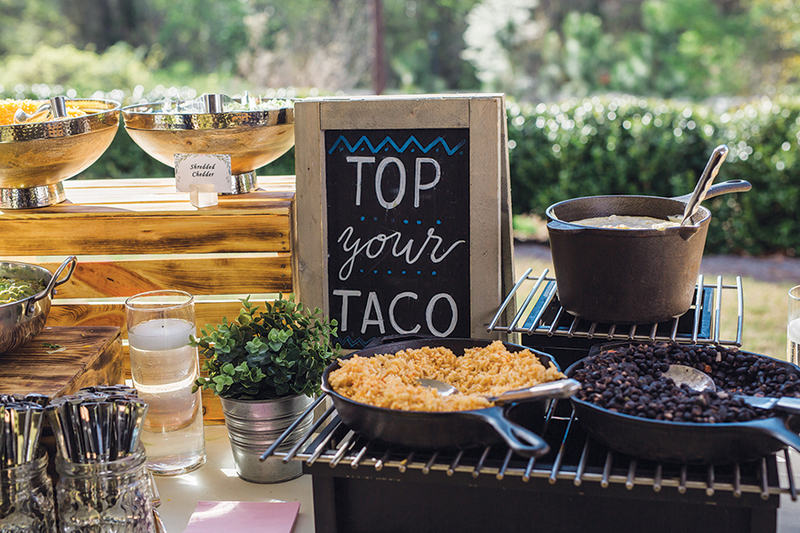 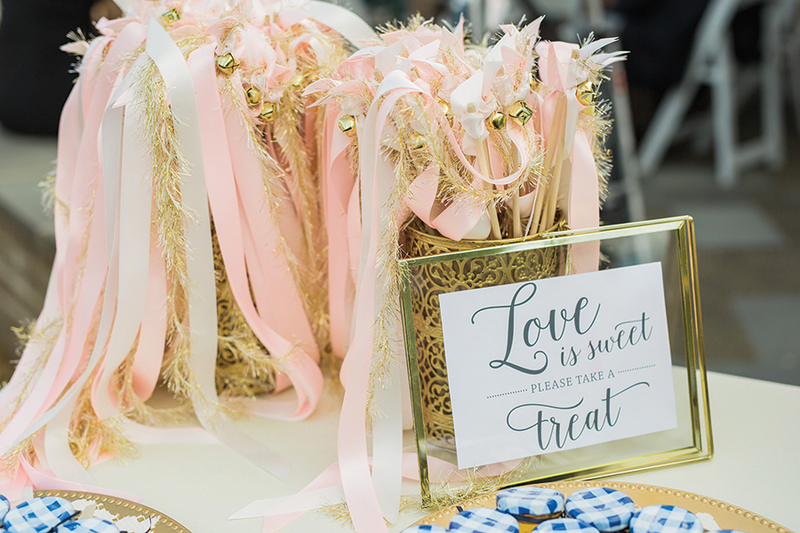 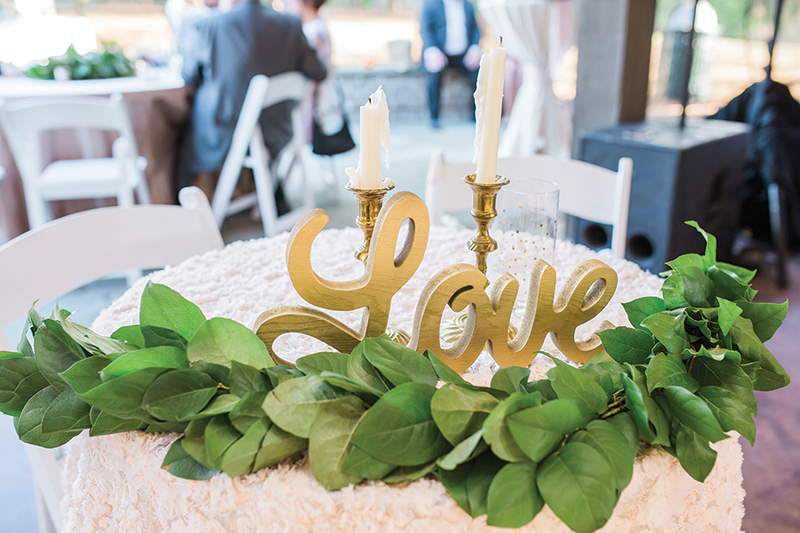 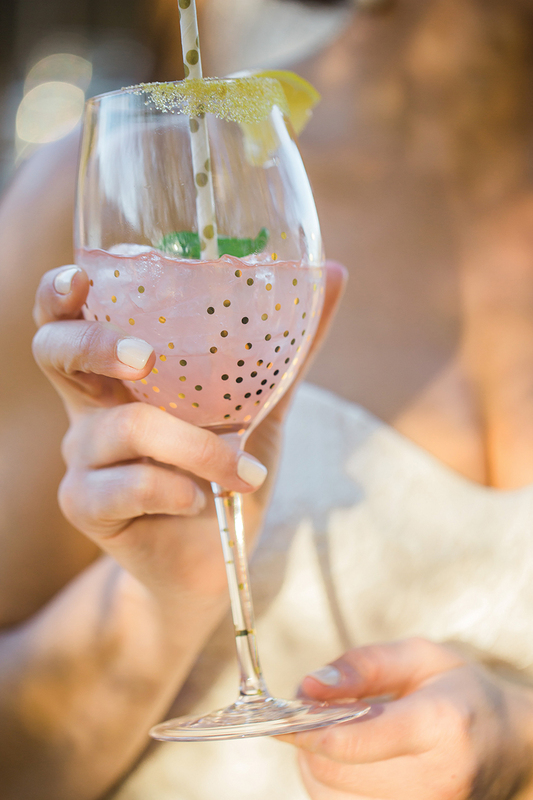 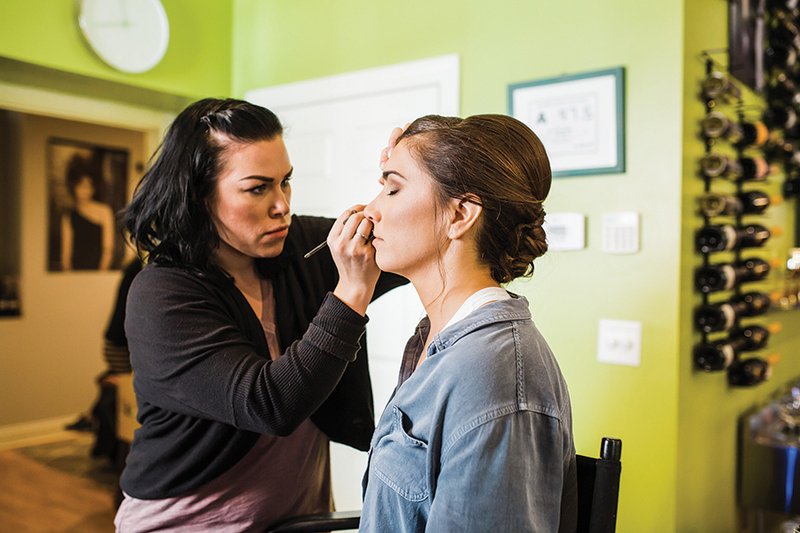 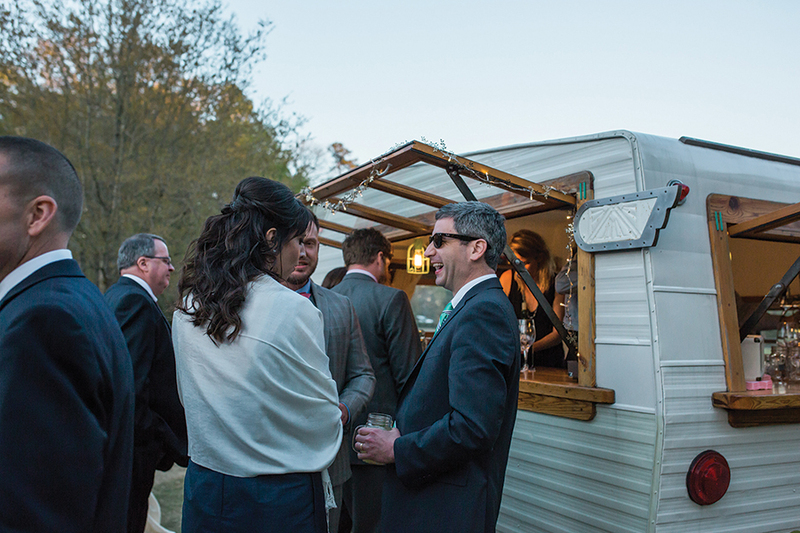 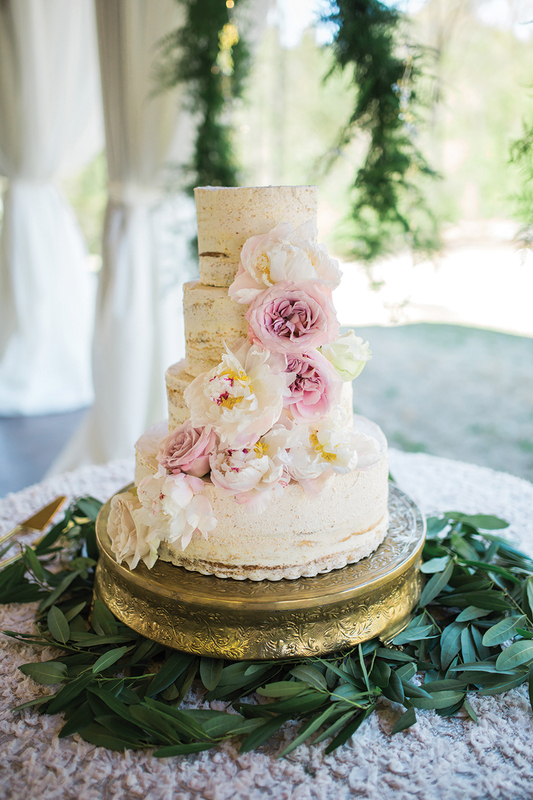 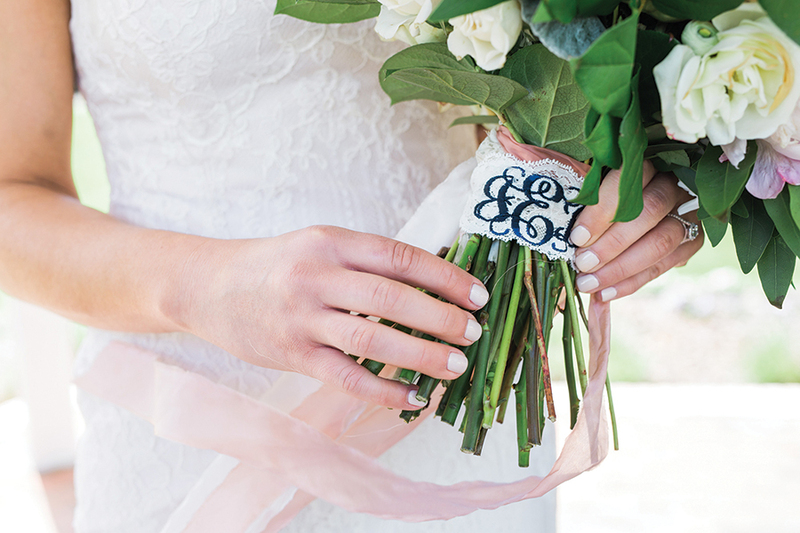 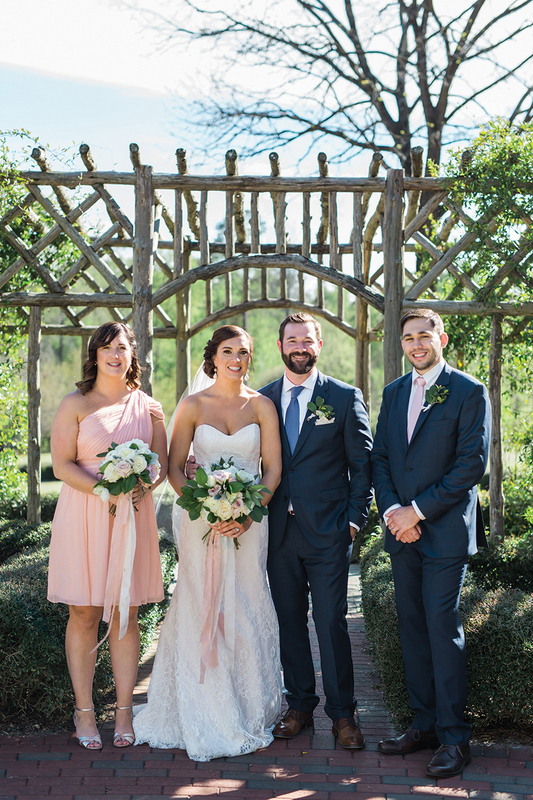 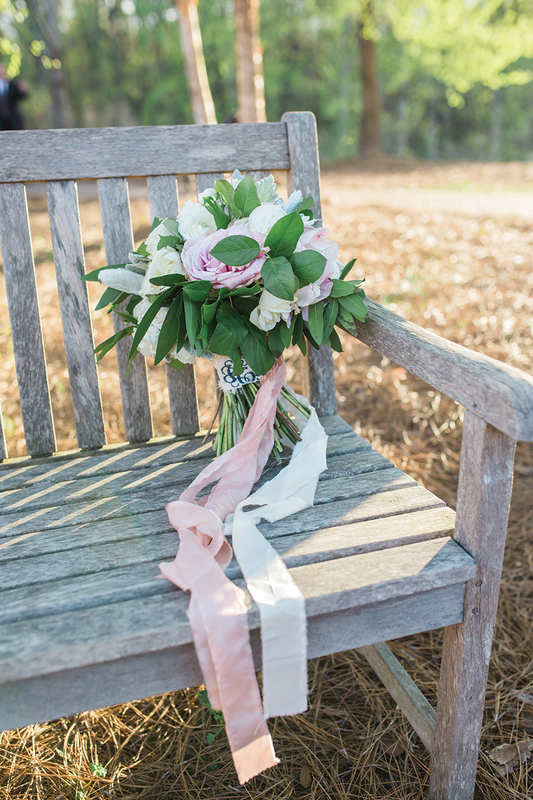 Although they resided in Raleigh, Pinehurst offered the best location to gather the couple’s loved ones, and with the help of local wedding planner Jenn DiTuro, the Ervin’s held a garden-chic ceremony at The Arboretum in Pinehurst. 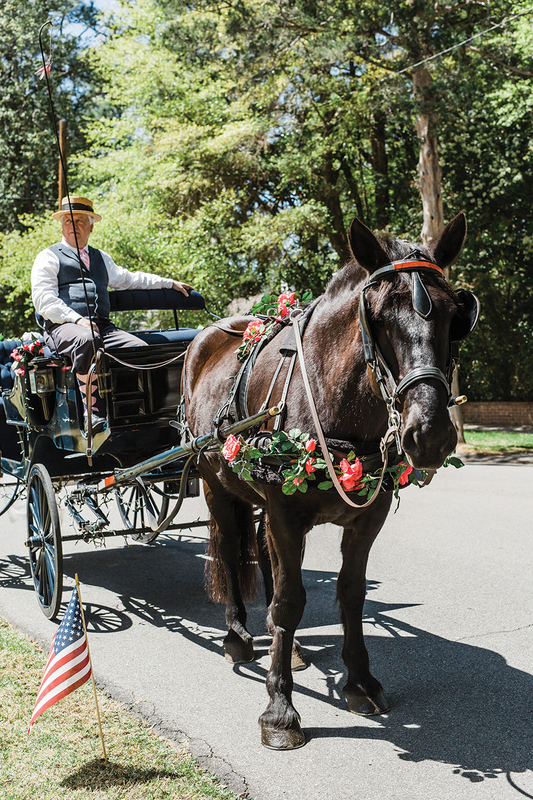 A horse-drawn carriage carried Jennifer through the village to the site of her and Andrew’s first look at each other, and Camp Cocktail, an old-school camper turned bar, provided refreshments. 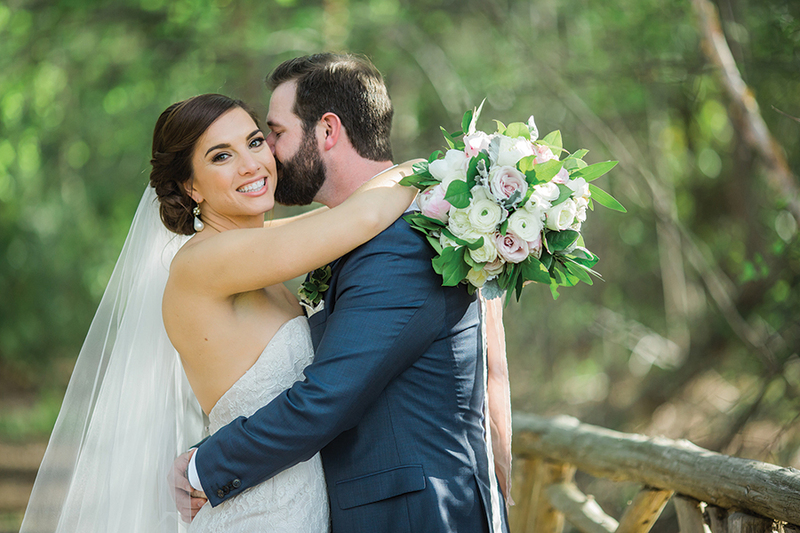 Dancing with her grandfather to Van Morrison’s “Into the Mystic” is a memory Jennifer will never forget, and one that no destination wedding could have replaced.